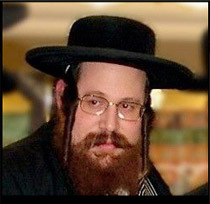 Rabbl Chroman from Israel. Both were murdered in the terror attack in Mumbai. 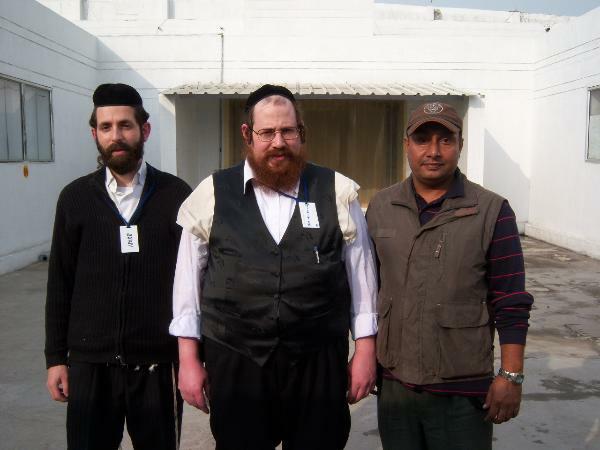 Last known picture of Rabbi Teitelbaum in India outside the food production plant.